I seen the premier of The Sting here starring Robert Redford & Paul Newman. It was rumored that one of them were in attendance. There were a lot of fancy cars and people dressed in formal wear. Tuxedo's and gowns. The screen and sound were superb and a great time was had to all. I continued to go to this theater even though it was out of my way and plenty of other theaters were closer. It was just the best place to go in the 70s & 80s. I remember this place well, it had some large screens and good sound for the time. Seeing Battlestar Gallactica with surround sound was cool as was the original Star Wars movie which ran for months as I recall. 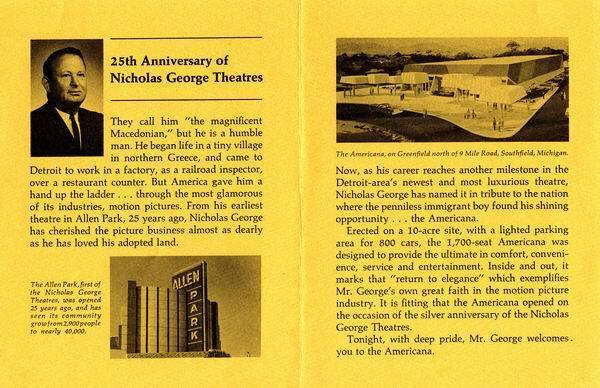 The Americana opened in 1967, for Nicholas George, designed by Samson Associates, and seating around 1750 in its ultra-modern auditorium. Its vast screen, 30' by 60' was one of the largest ever in Michigan before the era of Imax theaters. The Americana's opening-night film was Otto Preminger's Hurry Sundown. The America quickly became known as a roadshow house, with 70mm projection equipment, along with the nearby Northland, though the Northland originally ended up screening superior films than the Americana in the first few years. Early roadshows included 'Finian's Rainbow' (1968), 'Song of Norway' (1970) and 'Bedknobs and Broomsticks' (1970). Two additional smaller auditoriums were added on in 1972, both seating 750, and designed by noted theater architect Louis Wiltse. Later the same year, a fourth, similarly-sized auditorium was added by Wiltse, and the theater became known as the Americana I, II, III, IV. 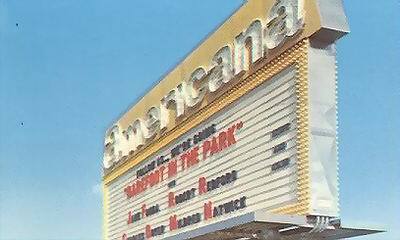 During the mid-70s to early 80s, the Americana was best known for its highly successful runs of blockbuster films like the original 'Star Wars' and 'Indiana Jones' trilogies, especially in its large main auditorium, which became one of the only ones in the area after the Northland was twinned in the mid-70s. 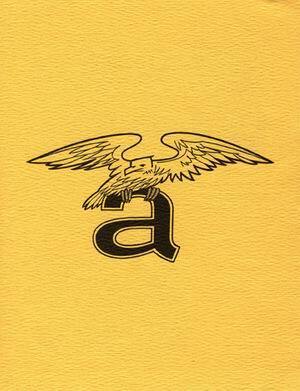 In 1986, Nicholas George sold the Americana to AMC Theatres, just months after three more screens were added. Within a couple years of AMC taking over the Americana, the number of screens had been increased to eight, but the original large auditorium had not been divided--yet. When crime began to rise during the late 80s at the theater, including a set of shootings, the chain took the unusual step of adding metal detectors. AMC spent $2. 5 million remodeling the Americana in 1990, which finally included the gutting of the original auditorium, and loss of its huge screen, carving the space into five more smallish screens. 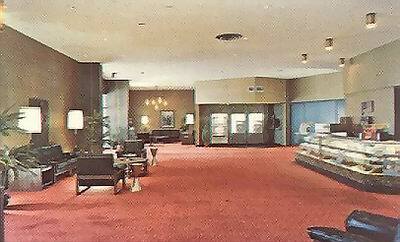 The theater also lost its original name as well, becoming the AMC Southfield City 12. In 2001, AMC closed the aging multiplex down, unable to compete with the nearby even larger, flashier and cutting-edge Star Theatres Southfield 20. 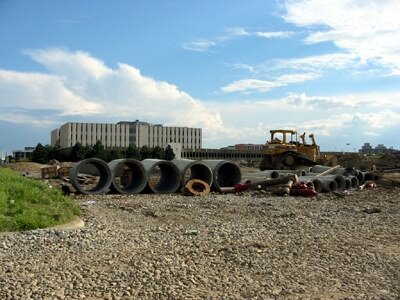 The former Americana was demolished not long after it was closed to make way for new devolopment. Cinema Treasures Link.